We build extraordinary partnerships. We work faster, smarter and harder because when it comes to providing transformative solutions, actions always speak louder than words. Here is where we really excel. 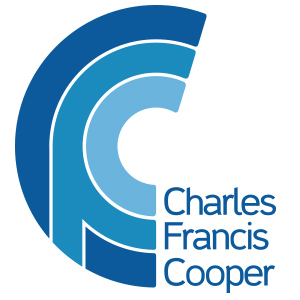 Charles Francis Cooper match great talent to the outstanding opportunities offered by our clients. We provide Executive Search, Board / CEO Services, Succession Planning, On-Boarding and Interim Management solutions to the organisations we partner. We assist highly qualified and senior leaders achieve their desired career path ensuring job satisfaction and personal growth alongside an excellent management package. We are always eager to learn about gifted executives with a successful track record or maybe you have exceptional leadership potential? All conversations are completely confidential and the more in-depth you allow us to delve into your professional experience and career aspirations, the more we can assist you to achieve your desired outcome. Very few positions are advertised as we advise organisations this is not the best way to obtain the best leaders in the market place; so please make contact and allow us to assist you with your next move in your already impressive career.